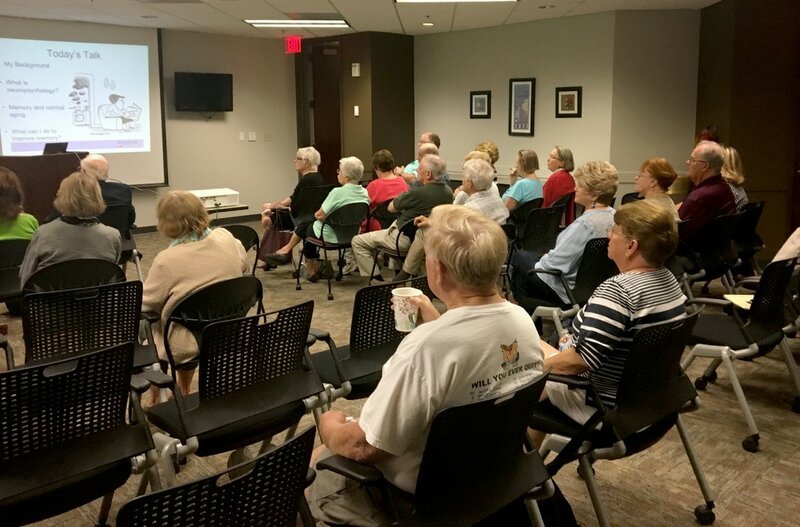 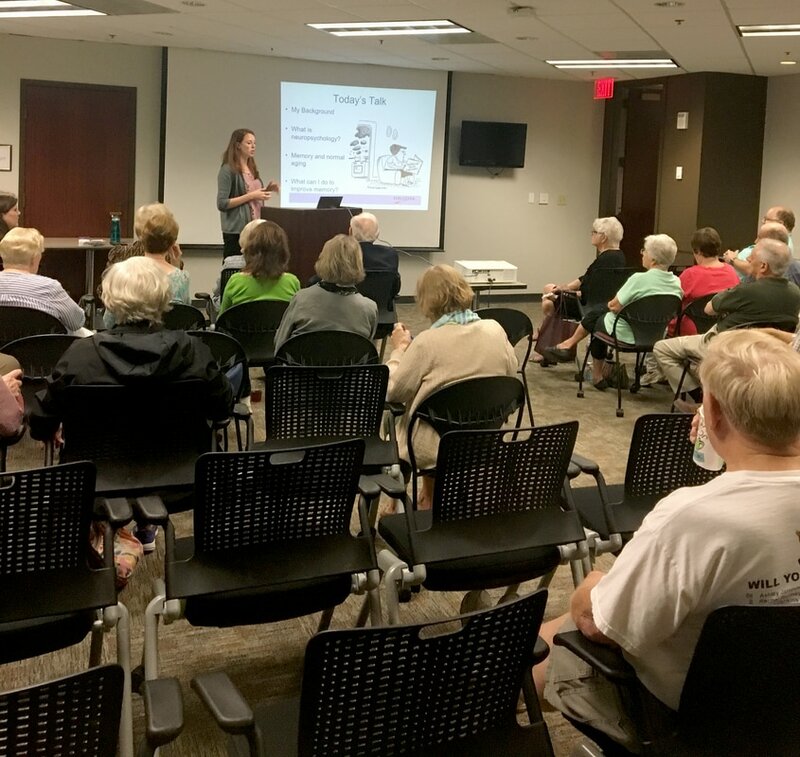 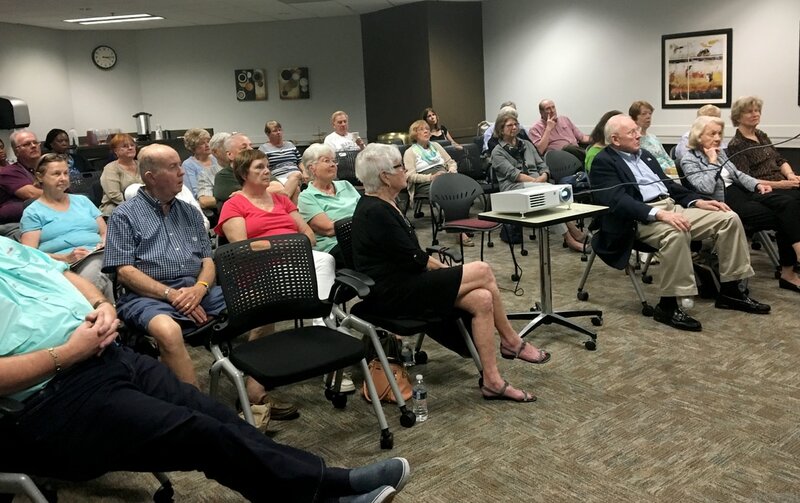 Thank you to Dr. Chelsea Hickey with Wellstar Psychological Services, who joined us in June to give us some great tips for keeping our memories sharp! We had a full house on hand! 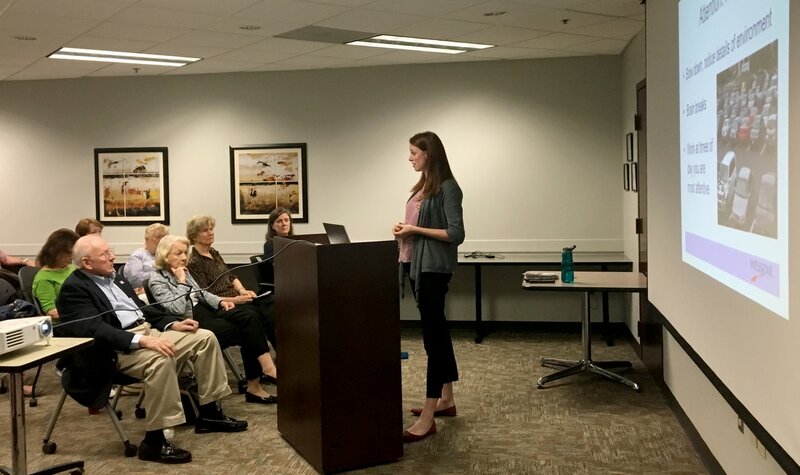 If you weren't able to join us, please click the PDF link below to review her presentation.